Vintage wedding dress shopping can be a bit of a minefield. That's why we enlisted the help of the ladies from Dublin's Dirty Fabulous for their advice. 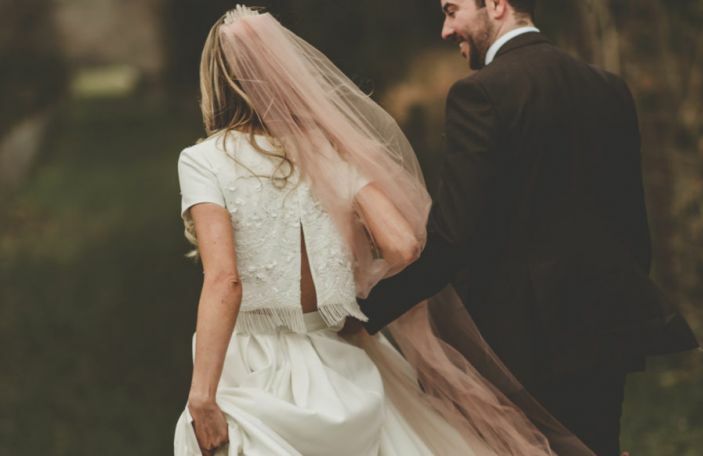 Wearing an original, vintage gown for your wedding is an ethical and eco-friendly option, making it appealing to those planning an earth-friendly celebration. 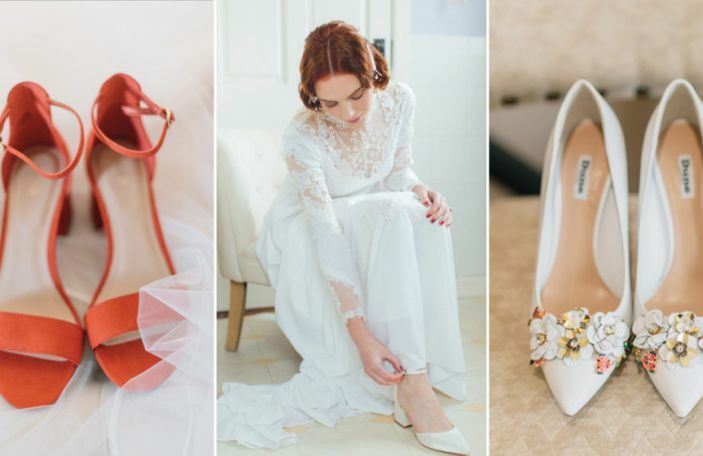 Original vintage wedding dress shopping is a very different experience to a traditional gown, so without further adieu, here are Kathy and Caroline to demystify the process and answer some vintage wedding dress FAQs. "An original vintage dress is a one of a kind piece which makes it very different than shopping for a modern wedding dress. 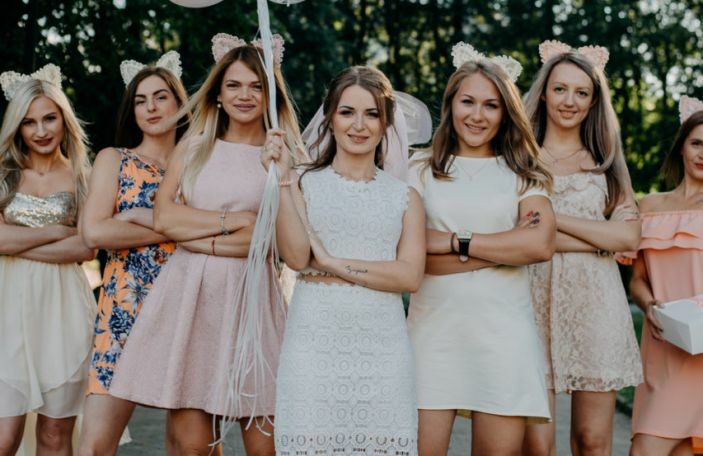 Unlike new wedding dresses, they won't be available in other sizes. 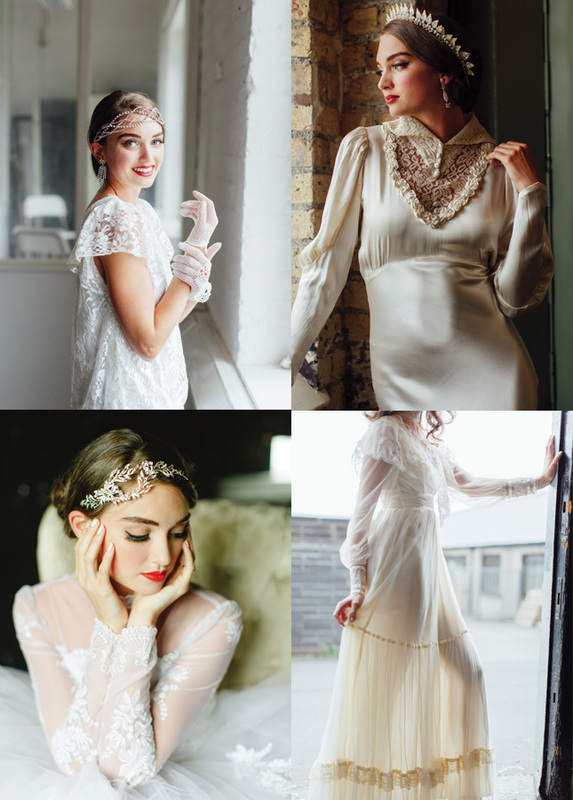 With some bridal boutiques now stocking vintage style fabrics and dresses, it can be hard to know which is which. 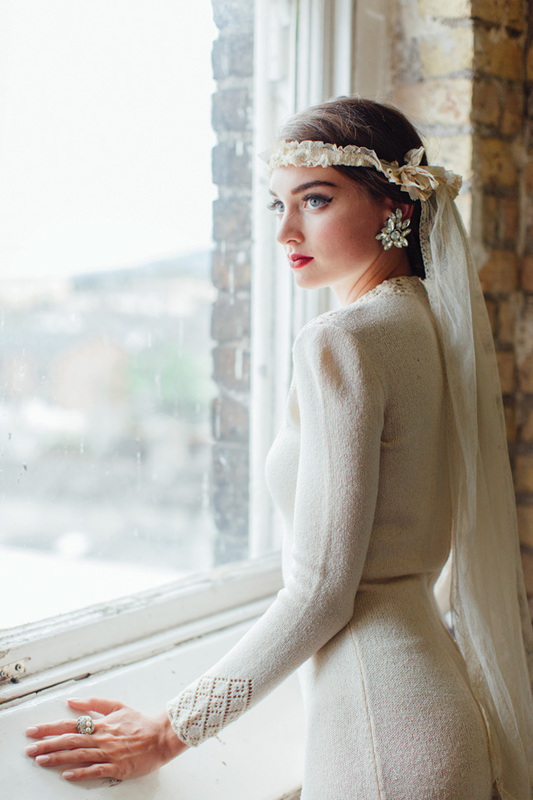 A true vintage dress will be completely unique which is one of the things that makes them so special." "It's helpful to have a few ideas in mind, or eras you are drawn to – it can be a great place to start. But be open to trying a range of different shapes on, as you won't be familiar with many of them and you might be surprised at what you love. 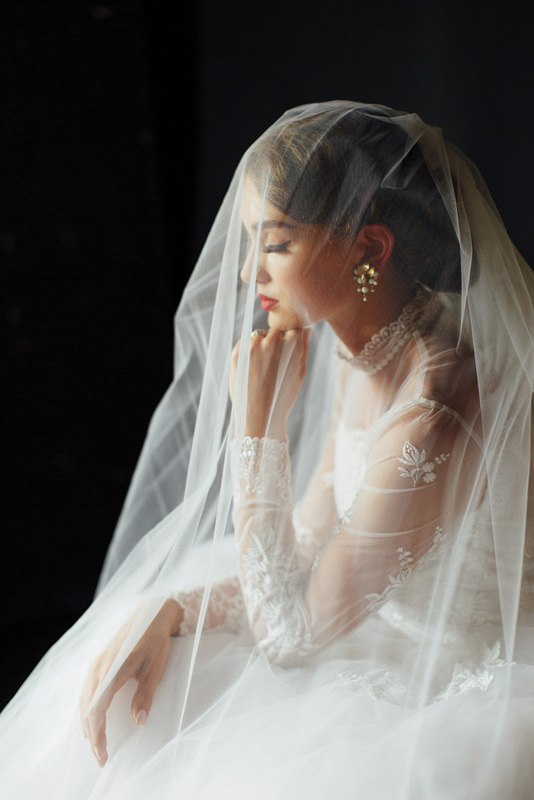 The tailoring and fabrics of vintage gowns are very different from modern dresses and with over 80 years of fashion trends available, there are endless styles to choose from." 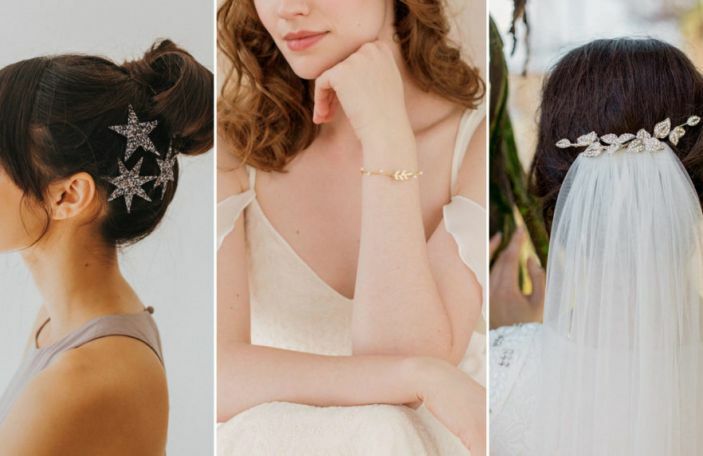 Hair-raising - another great way to add some retro flair to your wedding look is through the addition of a delicate vintage headpiece. "It may be possible to have a vintage dress that’s too small taken out, depending on the dress and the fabric. Seams can be let out and panels of new fabric can be inserted or dresses can be made backless. There are a lot of different ways to alter a dress to fit you. However, we recommend only altering a dress by a size or two, as anything more can change the structure and proportions of the dress too much. If a dress is from an earlier era like the 1930s or 40s and has a side zip or very unusual fabric it might not be as easy to alter." "We recommend having your dress dry cleaned after your wedding and it should be hung on a padded hanger to protect delicate fabrics. Some dresses can be hand-washed, but if you are not sure it's always best to check." "You don't have to have a vintage themed wedding to wear a vintage wedding dress and you don't have to wear head to toe vintage. Having a vintage wedding dress allows you to wear something that suits your personal style and body shape rather than what’s on trend. 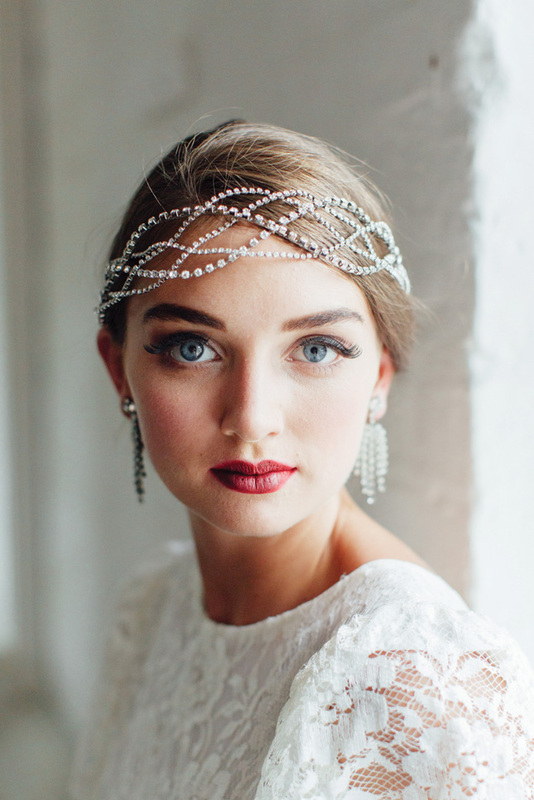 Brides often mix up different eras, wearing a vintage wedding dress with a modern, boho hairstyle and killer heels. 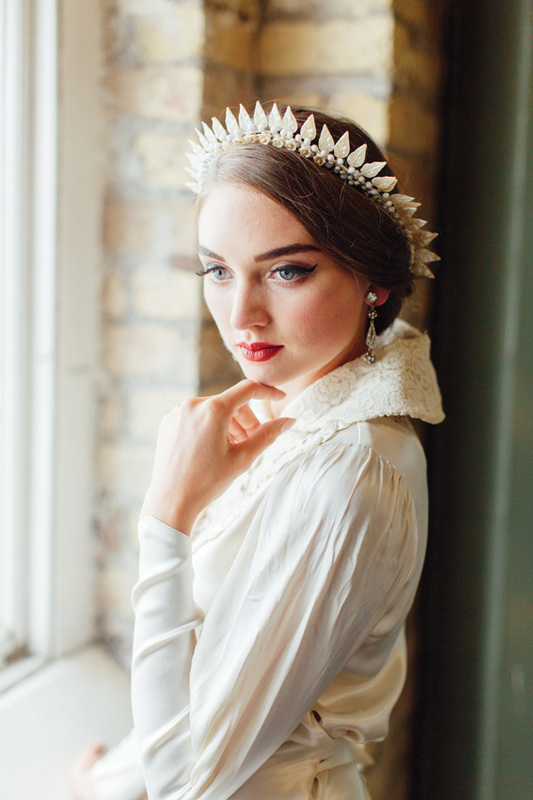 Or pairing a vintage veil and headpiece with a contemporary wedding dress. 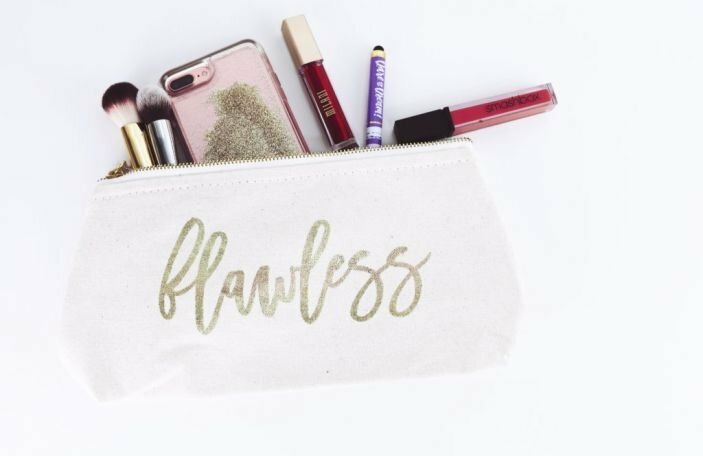 There are no rules - just have fun wearing something you feel fabulous in." You may also like: What Style Wedding Dress Suits Your Body Shape?